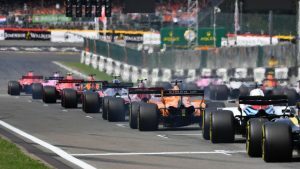 Formula 1 has struck a far-reaching sponsorship and data rights commercial partnership with Interregional Sports Group (ISG) to create a new F1 betting offering, enabling the development of all new in-play betting markets during Grands Prix. Under the deal, ISG will have the right to sub-license Betting Partnership Rights to select betting brands around the world, subject to regulations, including regionalised branded on-screen graphics, physical and virtual trackside signage, and digital integration across F1’s digital and social platforms. F1 has also teamed up with Sportradar to use the latter’s fraud detection system to combat betting-related race-fixing and corruption. 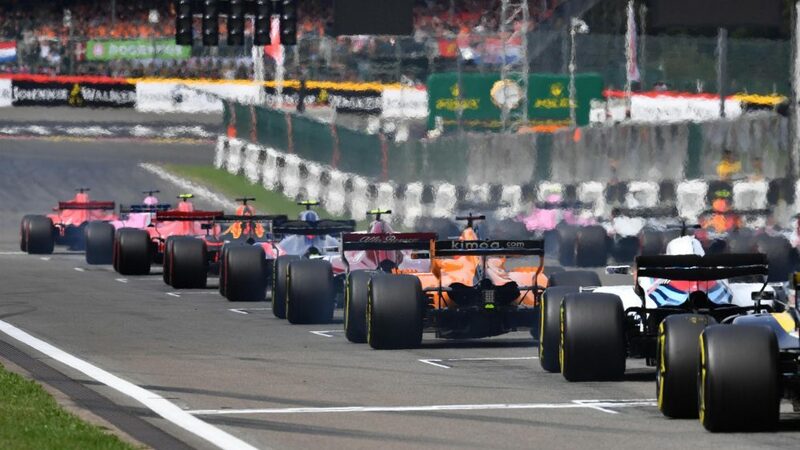 Sean Bratches, managing director, commercial operations at Formula 1 said that F1 was “hugely excited to work with ISG and Sportradar on making the most of the data which is generated at every Grand Prix”. Liberty Media, which acquired F1 from Bernie Ecclestone two years ago, has long looked to gambling as a way to make additional revenue from the sport, but initially met with resistance from Ecclestone. Liberty Media’s stock price jumped by around 8% on news of the deal, which the Financial Times reported could be worth around US$100 million to F1 over a five-year period.